Many of the indigenous Sicilian white grapes are used to make fortified wines, but increasingly varieties such as Insolia (or Inzolia) are being recognised for their aromatic freshness and great-value drinkability. 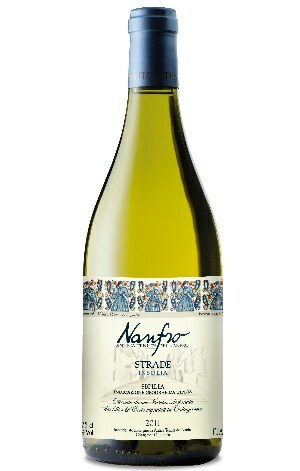 Picked in the cool of an early September morning, this Strade Insolia is a straw-yellow colour with intense aromas of white peaches and honeysuckle. Soft, dry and gentle with herbal, floral tones, this wine is best served lightly chilled (10 degrees) to make it perfect with fish, shellfish, white meat and cheese.